The Northern Kentucky Chamber of Commerce commends the Kentucky General Assembly for taking difficult steps to stabilize our pension systems and modernize our tax code. 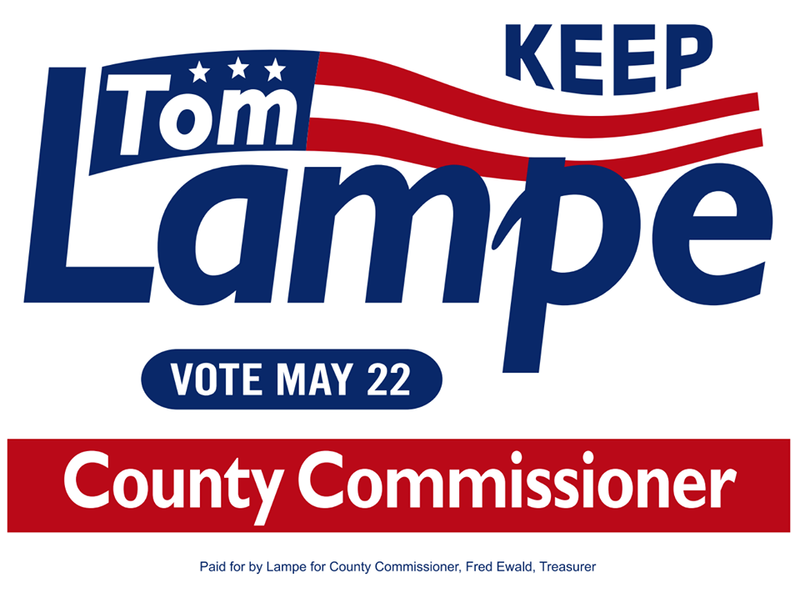 Its actions will help turn the corner on the Commonwealth’s dire financial condition, and improves the economic competitiveness of our region and the state. 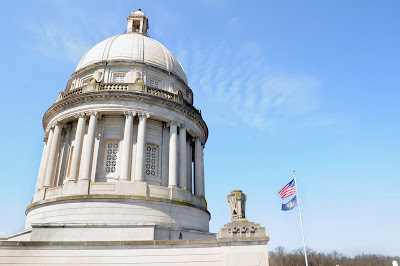 We thank the General Assembly for finding a reasonable solution to the Commonwealth’s pension crisis, which has been a top concern of the NKY Chamber for years. This solution ensures the viability of the pension system for current and future public servants. We applaud the General Assembly for addressing the major concerns raised by our local governments, school systems and others in the County Employment Retirement System (CERS), who requested a phase-in provision for highly increased pension contribution rates. The General Assembly also provided relief and options for Northern Kentucky University (NKU) to address its insurmountable pension contribution rates. 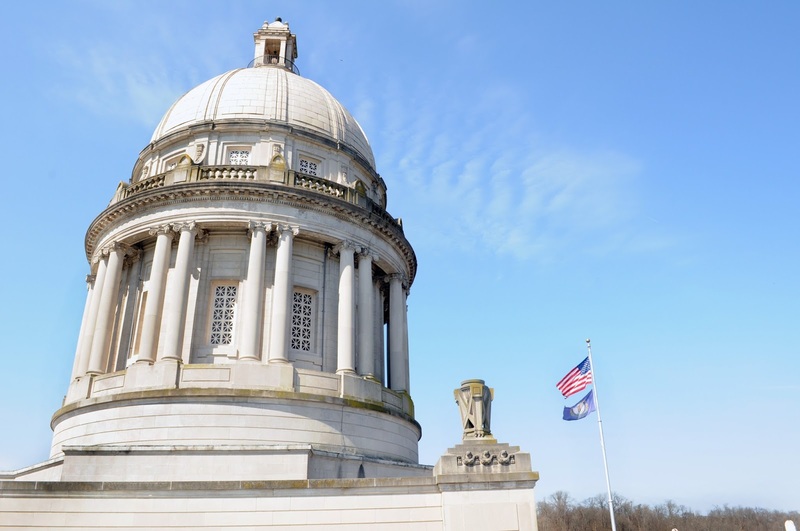 The tax modernization plan adopted by the General Assembly will put Kentucky on equal footing with states competing with Kentucky for business, especially border states, by simplifying the Commonwealth’s tax code and improving our overall competitiveness. The tax plan includes many long-standing priorities of our business community, including single sales factor, broadening the base of sales taxes, and lowering personal and corporate tax rates. Moreover, the revenue generated through tax modernization will help ensure important priorities like K-12 and post-secondary education are not severely reduced, while addressing the large unfunded liabilities of the pension system. We will continue to review the full effects of the changes in the overall tax plan. We specifically commend the General Assembly for adopting an increase in the cigarette tax. This will not only generate much needed revenue for a period of time, it is an essential step in improving the health of our Commonwealth. In addition to its important work on the pension crisis and tax modernization, the General Assembly’s adoption of the final implementation of the performance based funding model for post-secondary education, which was a legislative priority for our Chamber and our region’s largest university, will enable NKU to fairly compete for funding. 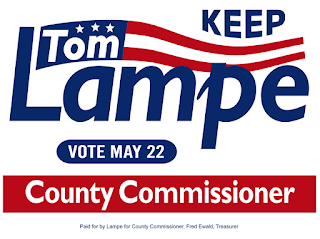 With respect to our transportation needs, the General Assembly allocated over $196 million in the biennium to improve major interstates and other roadways across Boone, Kenton and Campbell counties. While no legislation is perfect, this overall package moves us in the right direction. We appreciate the tireless efforts of the Northern Kentucky Legislative Caucus to help make Northern Kentucky a world-class region in which to start, develop and grow thriving businesses.